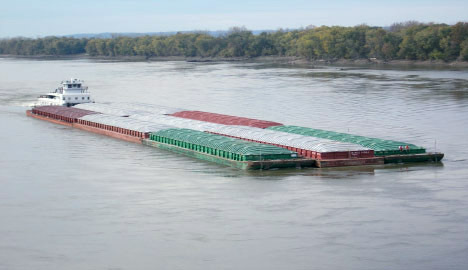 Missouri River Towing (MRT) was established to provide commercial towing services on the Missouri River from St. Louis, Mo. to Sioux City, Iowa, with the ability to also operate on the Upper Mississippi River and the Illinois Waterway. Barge transportation is the most affordable, safe and environmentally friendly way to transport many bulk products and heavy oversized cargo. Missouri River Towing has the local experience to help you realize those benefits on the Missouri River and elsewhere. Please call us today to learn more.